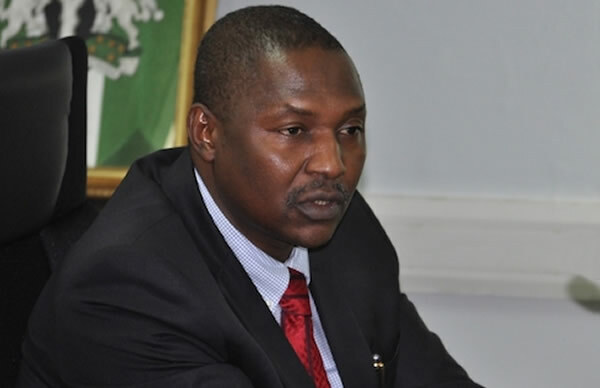 A coalition of civil society organisations has petitioned the Attorney General of the Federation, Abubakar Malami, over the detention of an Abuja-based activist, Deji Adeyanju, in Kano prison in the past 35 days. The CSOs said Adeyanju was arraigned for murder by the police 10 years after he was acquitted of the same charge by Justice A.M. Haliru of Kano High Court in 2009. It sought the intervention of the AGF in Adeyanju’s ordeal, noting that the activist was arrested thrice between November 28, 2018, and December 13, 2018 and charged to court.